Happy New Year! Starting the new year off right by loving the ash obsession going on in the salon right now. 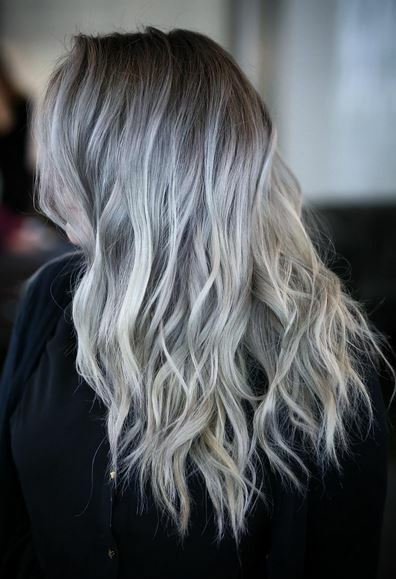 Check out this amazing gunmetal gray hair color by Alejandra Lizet, and get inspired to go for cooler tones the next time you’re in the salon. 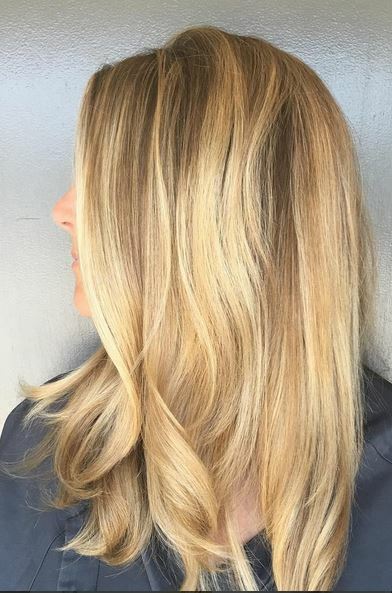 Golden honey blonde hues – just in time for summer! Happy Friday everyone! Oh the notorious Met Gala – deemed fashion’s biggest night, we always look forward to seeing what comes down the red carpet, since really anything goes. We were excited to hear this theme, Manus x Machina: Fashion in an Age of Technology, since it opened the door to futuristic type clothing, hair, and makeup. Below are some of our favorite looks, but we want to know, who do you think nailed it vs. failed it this year?